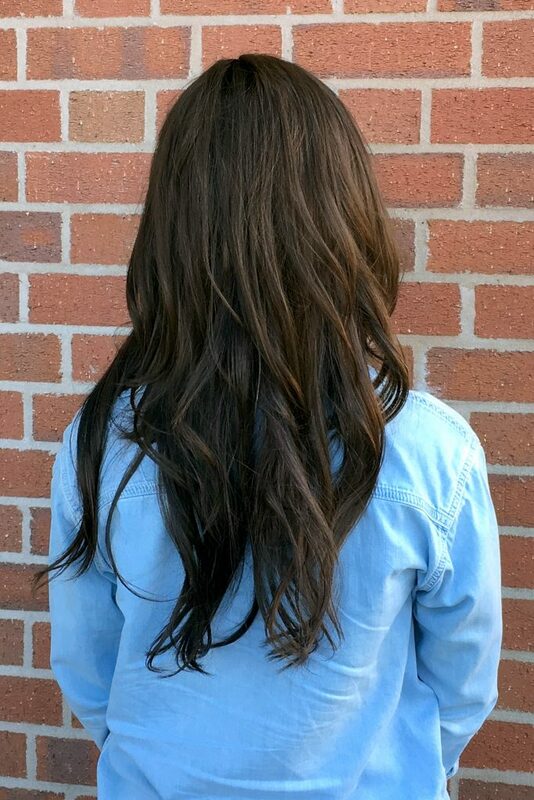 A stunning brunette who was left bald after pulling out clumps of her own hair finally has her luscious locks back. 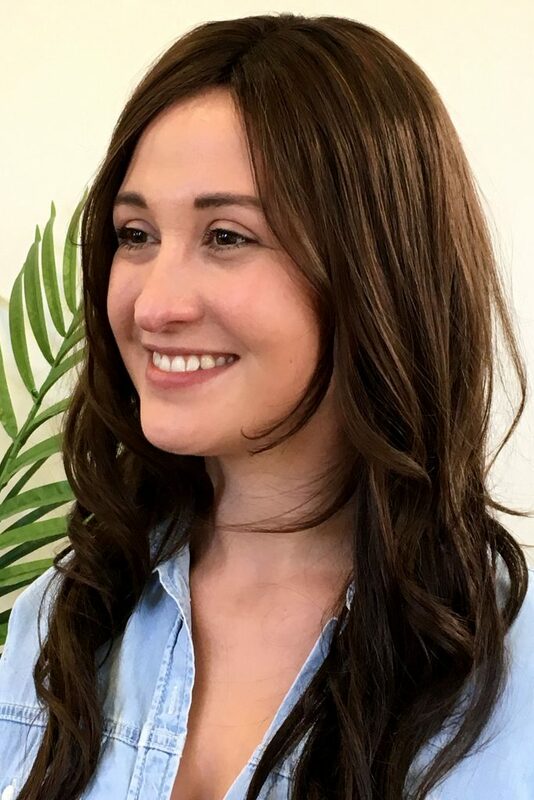 Fi Dalziel, 31, has spent the last 15 years battling Trichotillomania – a condition that leaves suffers addicted to pulling out their own hair. 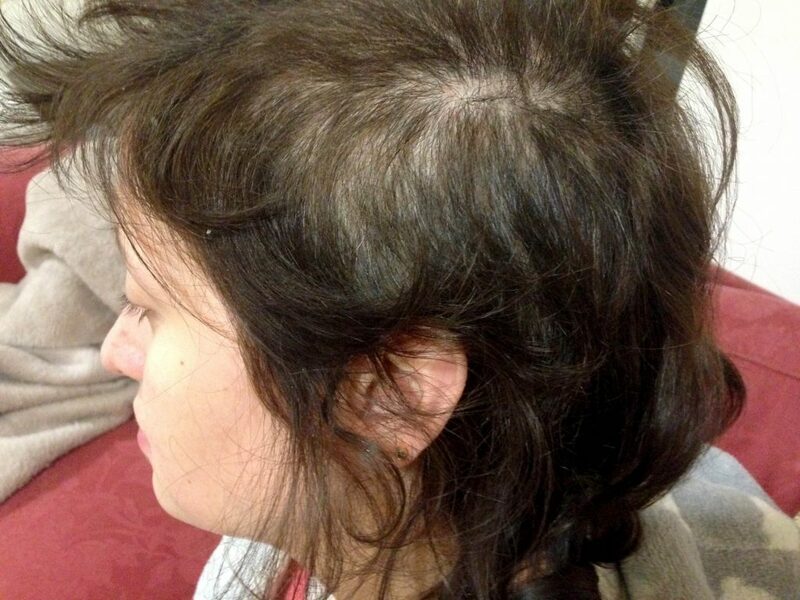 The condition, brought on by stress and anxiety, left Fi with bald patches all over her head. She rarely left her house in fear of being stared at or taunted and found it impossible to hold down a job or a relationship. But after researching her options online, Fi found out about Lucinda Ellery, who are leading experts in Trichotillomania. She has since had a piece of fine mesh inserted between her scalp and existing hair which prevents her from pulling at the roots. Now extra human hair has been added to her scalp, and Fi has the hair she’d always wanted. Fi, from South Wells, Nottinghamshire, said: “It all started over a decade ago when I became stressed at school. “I started pulling at my split ends, which I didn’t think much of at the time, but then I found that I started to do it more and more without realising. “After being involved in a car accident, my hair pulling worsened and I would pull my hair out in clumps without even realising. “For years I refused to leave the house as my confidence completely plummeted. “I experimented with wearing wigs, but I felt as though people could tell it wasn’t my real hair and would be judging me. “My hair was my crowning glory, so to see it in such a state was devastating. “Now that I have the Intralace System fitted, I feel like I have a natural full head of hair again, without the fear that I will pull it out. Before researching Lucinda Ellery and having the mesh fitted, Fi found it difficult to look in the mirror as she hated seeing her bald patches. After feeling isolated and depressed, she researched the condition online and self-diagnosed herself with Trichotillomania. After suffering for years, in 2014 she decided to research into hair systems that could help her gain her confidence back. Fi added: “I saw an advertisement about Lucinda Ellery, who is a leading expert on my condition. “I saw the Intralace System, where the mesh is fitted between my scalp and existing hair, and additional human hair is added. “I knew it was perfect for me, as it looked really natural, and I read stories about how it’s changed women’s lives. Fi has now returned to work as a charity shop volunteer and is slowly rebuilding her life back. Even though she hasn’t completely stopped suffering from Trichotillomania, her urges are no longer as severe, and her Intralace System is designed to not allow her to pull her hair out. 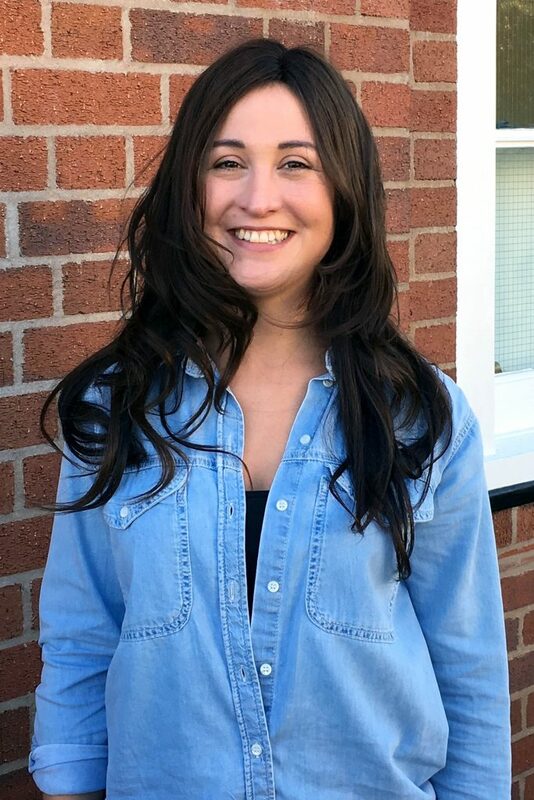 She is involved in the Lucinda Ellery community and has found other sufferers of Trichotillomania to share her experiences with. Fi added: “It’s really refreshing to be able to talk to other women who have suffered and who understand what I’m going through. “I no longer feel isolated, and I feel that I have regained my independence. “I’ve even started dating again, and now that I am able to work, I really feel like my life is going in the right direction for the first time in a long time. “To any other women suffering, I’d say make sure you’re open about your condition and don’t be ashamed of it. “There’s always help out there, and even though I’m not fully recovered, I know that I will be one day, which I could never have predicted years ago.